Students, if you wish to submit an application including your resume, then please login with your student number and portal password on the left. Employers, if you wish to wish to place a job or intership on the Job Portal then please use the "Employee Login" link above. 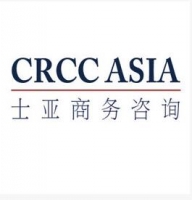 CRCC Asia is the leading and largest provider of internship programs in China, having overseen 6,000+ participants for its programs in Beijing, Shanghai, Shenzhen. 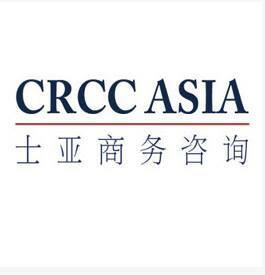 All CRCC Asia programs include an internship placement with one of 600 host companies. Due to our commitment to you and our institutional partners such as the British Council and Universities, we only work with International and Chinese companies that meet strict vetting criteria. Our focus is on providing students and graduates with the skills and experience to become young professionals who are employable throughout the world. All our programs include: internship placement, accommodation, visas, mandarin lessons, business & cultural events, 24/7 support, and professional development training. Takes no more than 15 minutes!